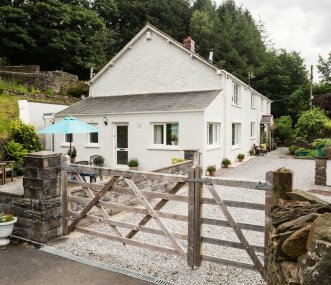 Escape from the world and rent not only a farmhouse and barn but also your own private mountain for a week or weekend right in the heart of the Snowdonia National Park. Sleeps 10. Three separate detached cottages in the beautiful Umbrian hills. Surrounded by olive trees, vineyards and woodlands. 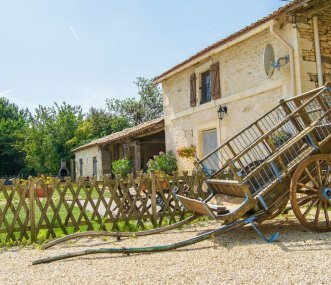 Beautifully restored for the perfect holiday retreat. Sleeps 10. 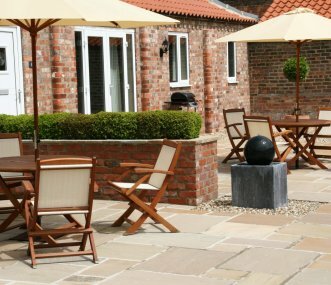 An idyllic rural retreat, 3 quality barn conversions sleeping 10 on the edge of the Yorkshire Wolds. Near the coast and with great walking and cycling locally. A spacious 5 bedroom detached family house with a separate one bedroom oak-framed Lodge. A perfect venue for family gatherings being close to beautiful beaches and the South Downs countryside. 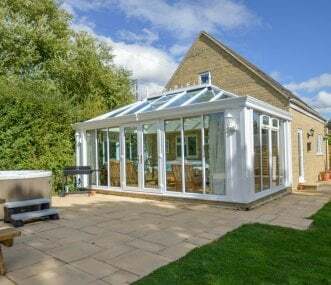 Nestling on the South facing slope of the beautiful Upper Holme Valley, these interconnecting 4 Star Gold Award cottages provide the ideal base for parties of up to 13, ideal for parties/celebrations.